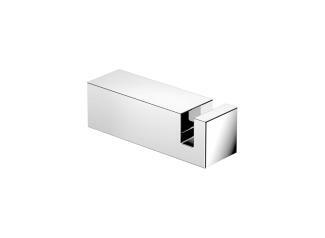 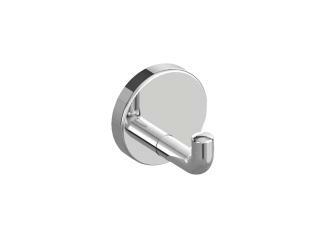 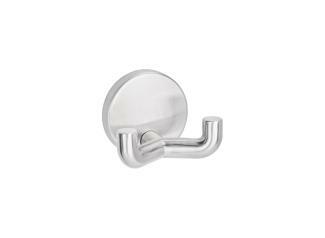 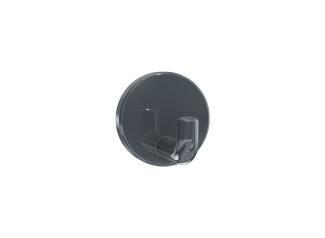 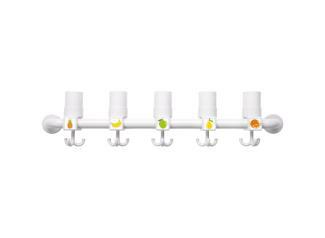 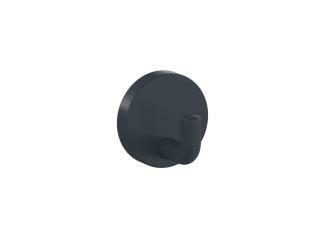 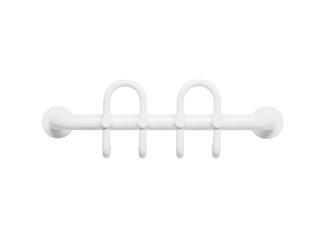 HEWI cloakroom rails can be combined with different hooks. 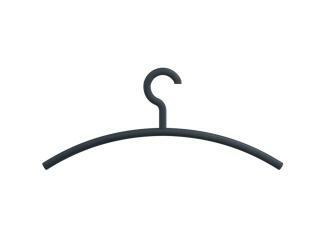 The number of hooks can be determined individually and thus the length of the coat rack too. 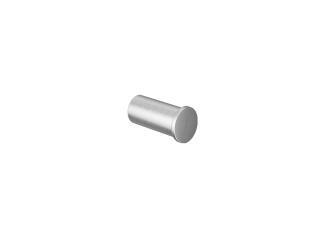 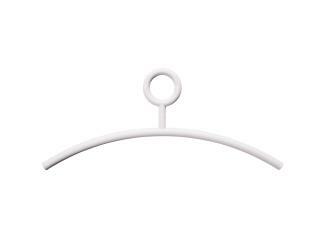 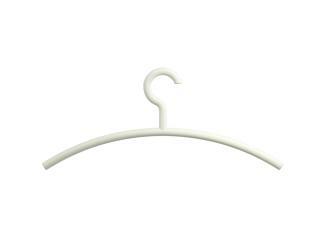 The coat racks are made of high-quality polyamide. 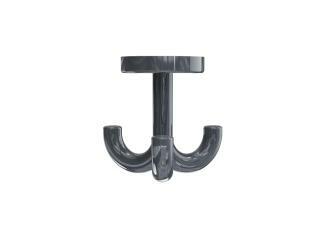 A steel core inside increases stability.